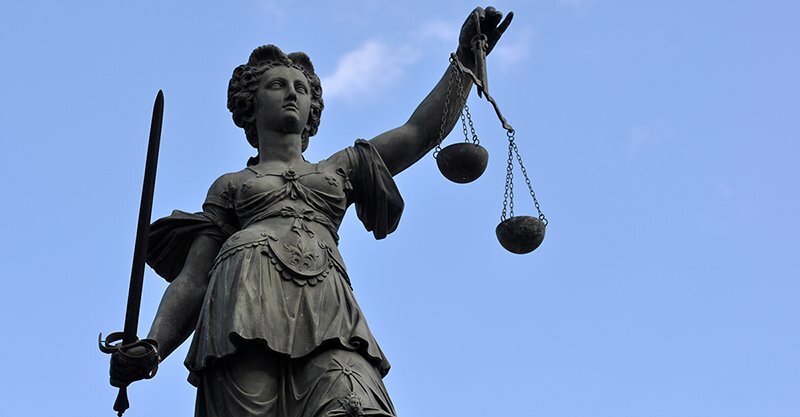 Children’s Health Defense is on a mission to seek justice for our children. They deserve a world free of the devastating effects of mercury, aluminum, and other toxins. They deserve the best chance for a healthy life. We know it takes real facts to combat false narratives, and the word of established scientists and doctors to counteract the spread of propaganda. That is why we are determined to create a healthy environment for our children to live in. We plan to accomplish this goal through education, advocacy, and when necessary, litigation. Today, a legal challenge was filed by Robert Krakow, Robert F. Kennedy, Jr. and Patricia Finn against the New York City Department of Health and Human Hygiene. The legal team will ask for an emergency hearing and injunction against the unprecedented overreach of mandatory vaccination. Children’s Health Defense is supporting these efforts. Robert F. Kennedy, Jr. and Rolf Hazelhurst allege two Department of Justice (DOJ) attorneys committed fraud and obstruction of justice in the Omnibus Autism Proceedings. They petitioned DOJ’s Office of Inspector General Michael Horowitz to open and investigation into the allegations. ACTION ALERT! Ask for Investigation of Fraud and Obstruction of Justice in the Omnibus Autism Proceedings! DOJ Alleged Fraud. Justice Denied. 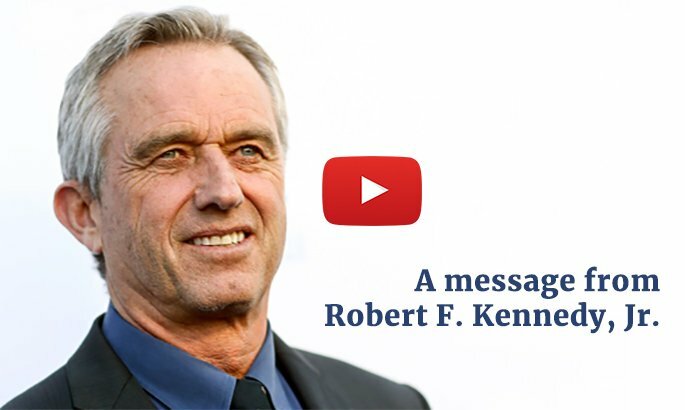 Robert F. Kennedy, Jr. recently petitioned the Office of Inspector General (OIG) of the Department of Justice (DOJ) and both Congressional Judiciary Committees to investigate two key DOJ lawyers’ actions in the 2009 “Vaccine Court” Omnibus Autism Proceedings. His complaint has now been transferred to the DOJ Office of Professional Responsibility, Attention: Corey Amundson, Director.